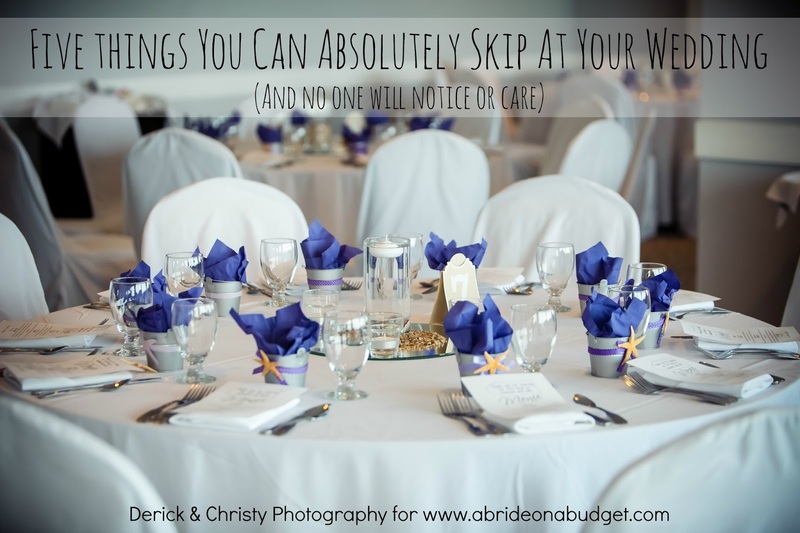 Bachelorette parties can be wild weekends out ... but they don't have to be. Sometimes, they can be wine and cheese nights at home with friends. And if that's the way you're leaning, you'll want to pick up some items to make the day special. 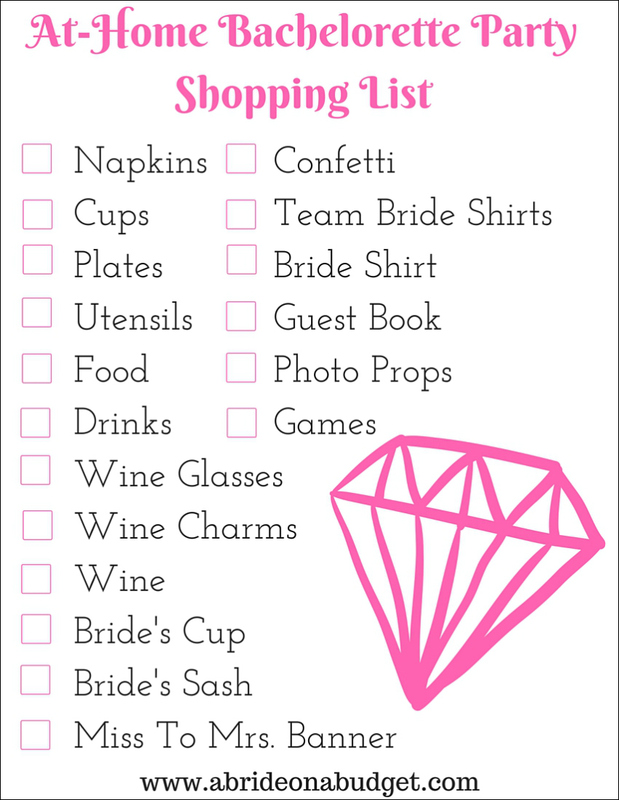 I put together a great at-home bachelorette party shopping list for you. You can print it out and take it to a store or you can just shop online with our suggestions below. These bachelorette party napkins are the first of the disposable products on this list. Now, if you know me, you know I never use disposable products in our home -- unless we are having a party. I hate trash, but I hate washing dishes after a dozen people even more. 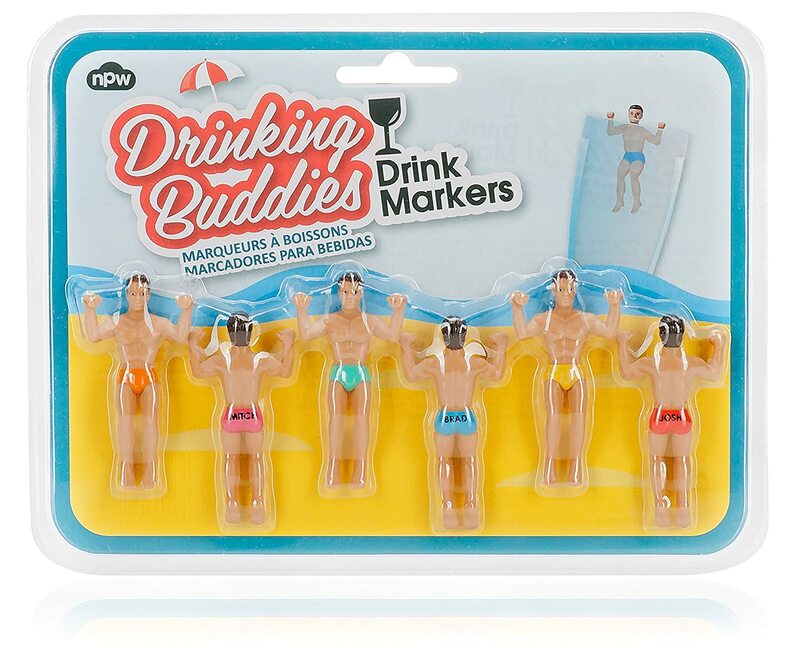 So for your at-home bachelorette party, disposable is the way to go. Disposable cups will be your friend, too. 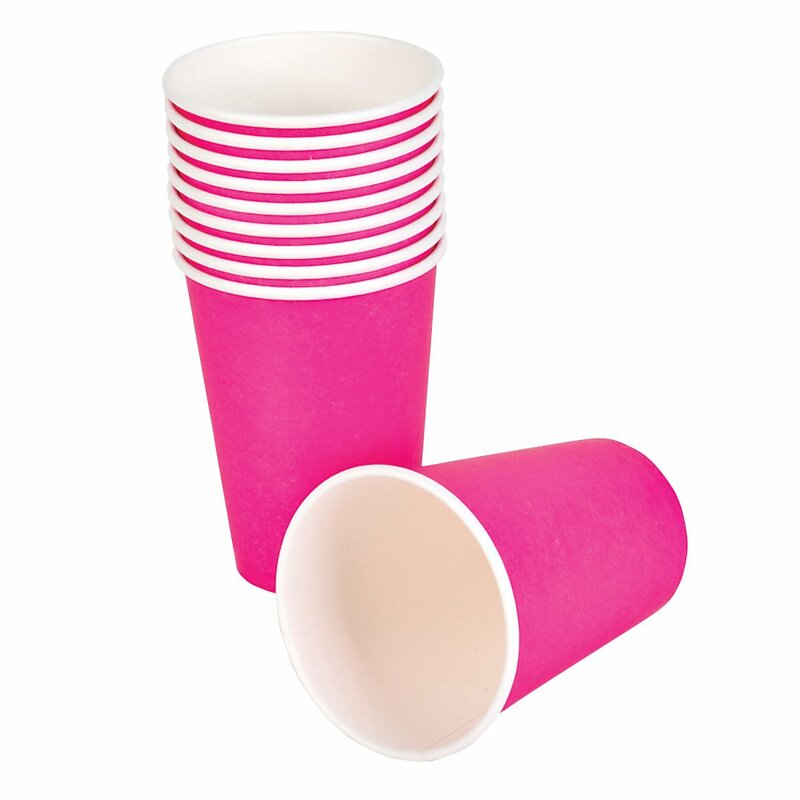 Go with hot pink cups because nothing says bachelorette party more than hot pink and black. 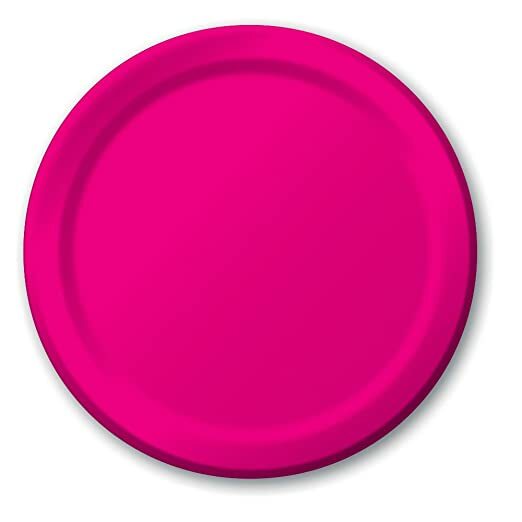 And go with matching plates ... because it's so much easier for you to toss out plates at the end of the night than try and load a dishwasher. 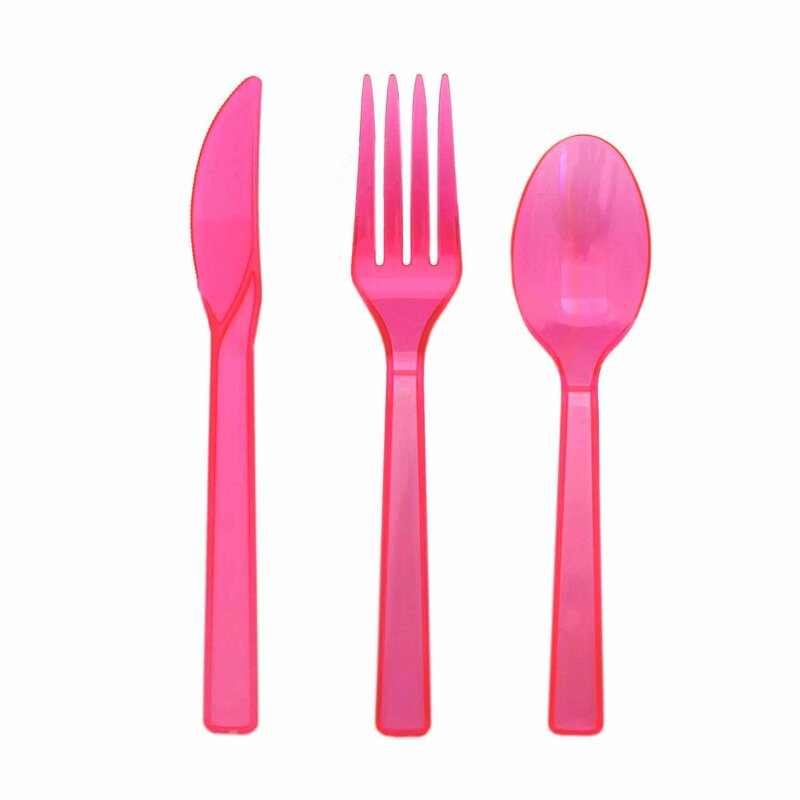 Add magenta plastic utensils to your cart as well. Honestly, I had no idea how much I loved plastic utensils until we started having a lot of company every weekend. It's a big party must. I guess you could go with plastic wine glasses, but I think it's more fun to get personalized wine glasses. They're a great memento of the night and people will actually save them and reuse the glasses. The trouble with personalized wine glasses is they're all personalized the same. 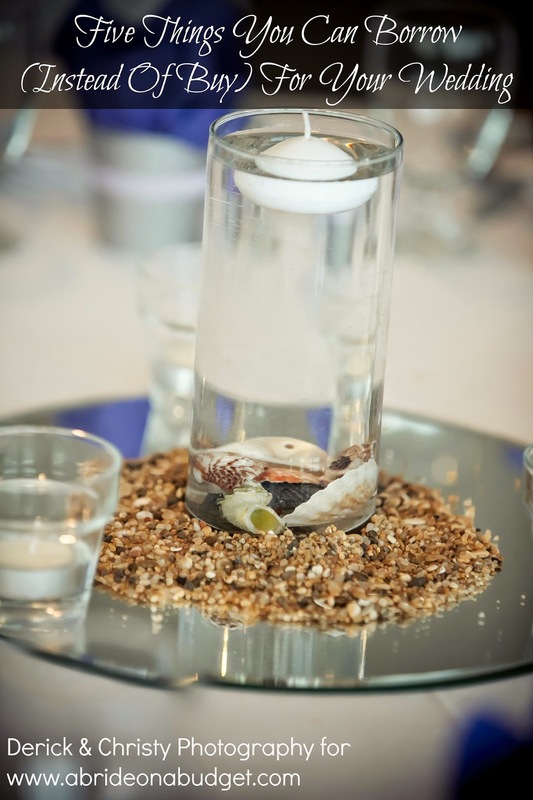 And they're generally stemless, so you can't add traditional wine charms. Oh, but you can add these wine charms. They're bachelorette party perfect. 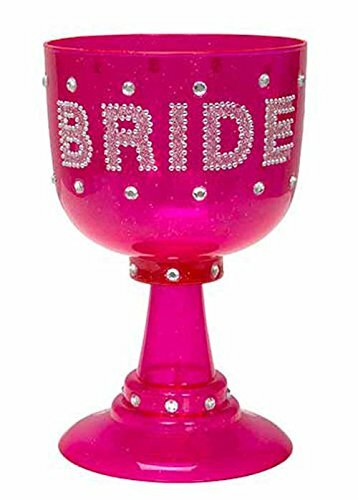 The bride doesn't need a wine charm ... because she gets her own bride's cup. The brighter and blingier, the better. Just be sure her cup is never empty! What's a bacelorette party without a bride's sash? Even if you're staying home, she should still wear one. It's a fun experience she'll only get once. Part of the fun of getting married is changing from a Miss to a Mrs. (or, in my case, a Ms. since I didn't change my last name). 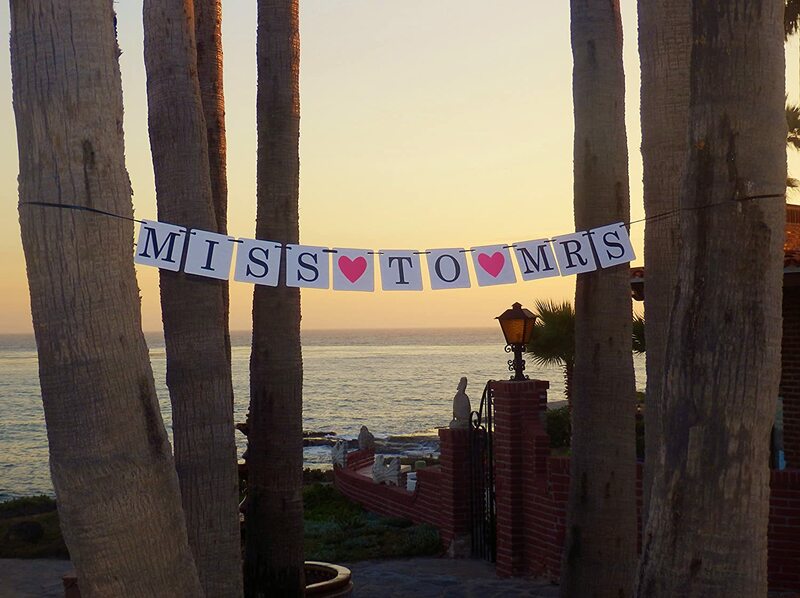 So of course, your bachelorette party decor should have a Miss To Mrs. banner incorporated. With so many styles to choose from, you can definitely find one to fit your theme. I love confetti. I won't say I love cleaning it up, but I sure love how it looks on a table. It's just so festive and fun ... and usually so shiny. 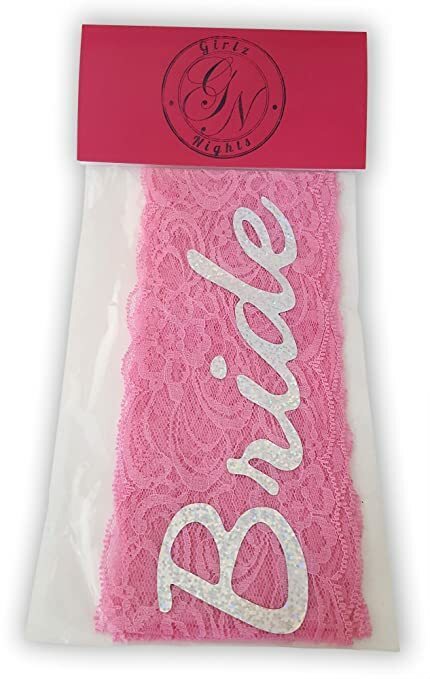 As long as you have a handheld vacuum available, definitely get some bachelorette party confetti. If Pete and I are ready to leave the house and we're matching, one of us will change. 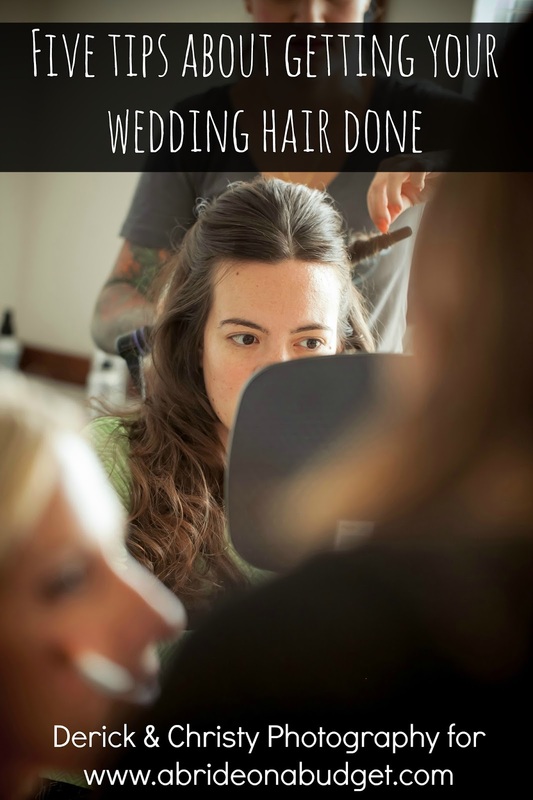 But if a bridal party is wearing matching Team Bride shirts, I think it's so fun. 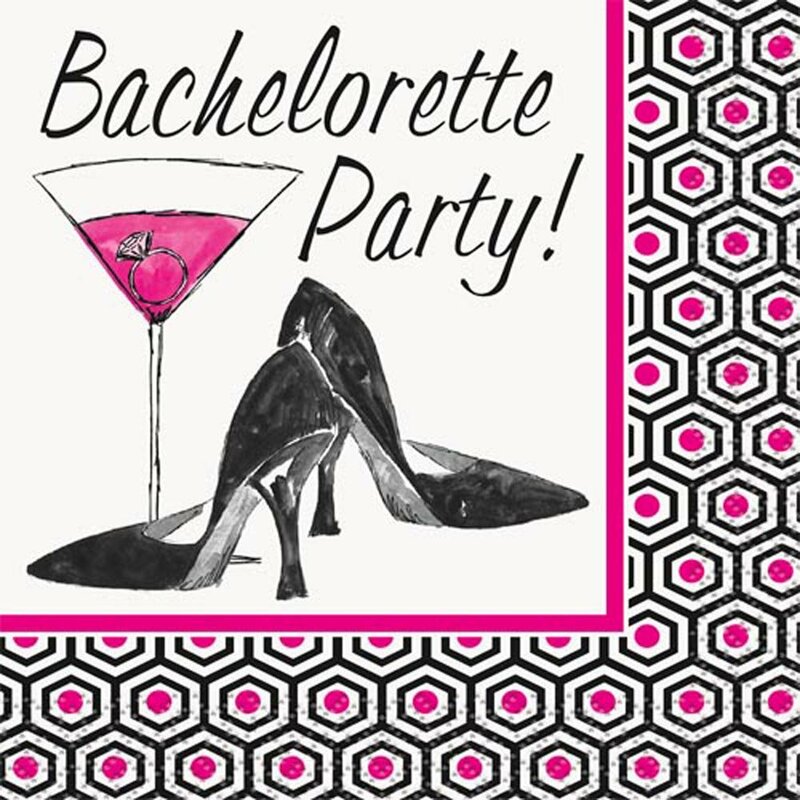 You shouldn't miss that opportunity, even if you're just having an at-home bachelorette party. And don't forget about the bride. Grab her a bride shirt that matches, but is a little unique so she fits it -- but also stands out -- and her party. You want to remember the night even if you can't, well, remember the night. A guest book will help with that. 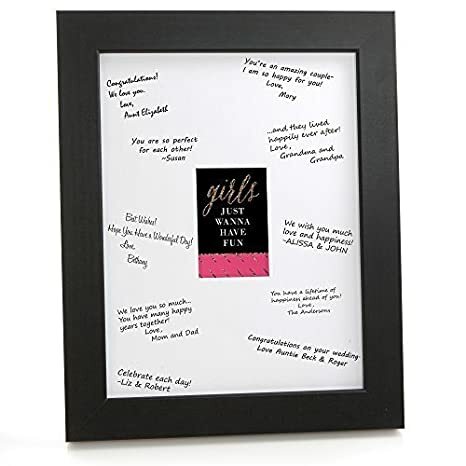 You can go with a picture frame, an actual book, a canvas print, whatever you think is the most fun. Photo booths are so popular right now. You can easily make your own. Just find a blank wall and pick up some photo props. 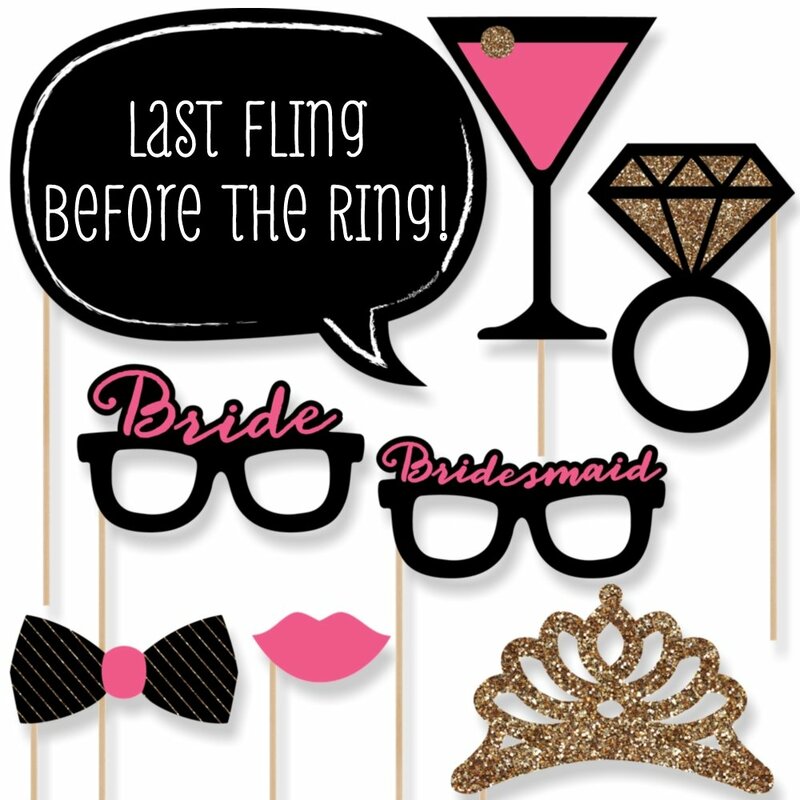 Take photos with a camera or your cell phone and be sure to tag them with a fun bachelorette party hashtag. 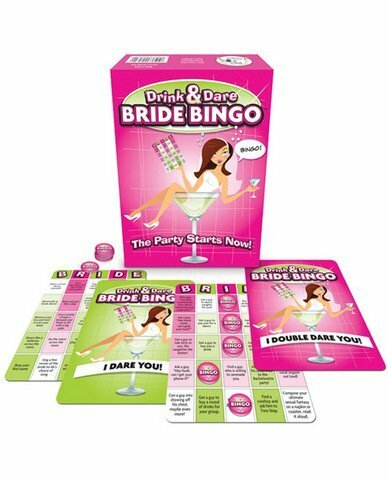 Bachelorette party games can be pretty risque, but you can also find some that are a bit more tame. Just go with what you think the bride will be comfortable playing. You don't want her to feel awkward at her own party. 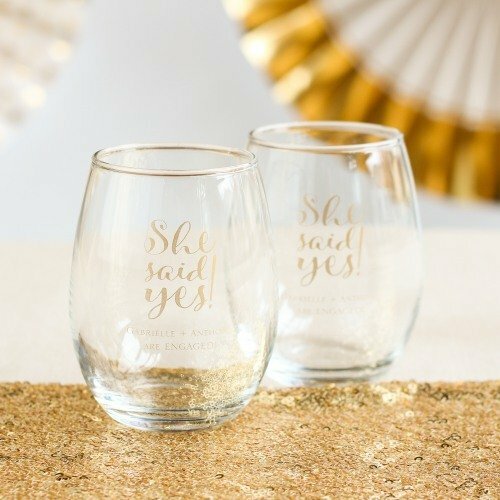 BRIDAL BABBLE: Which of the items on this at-home bachelorette party shopping list would make your party great?